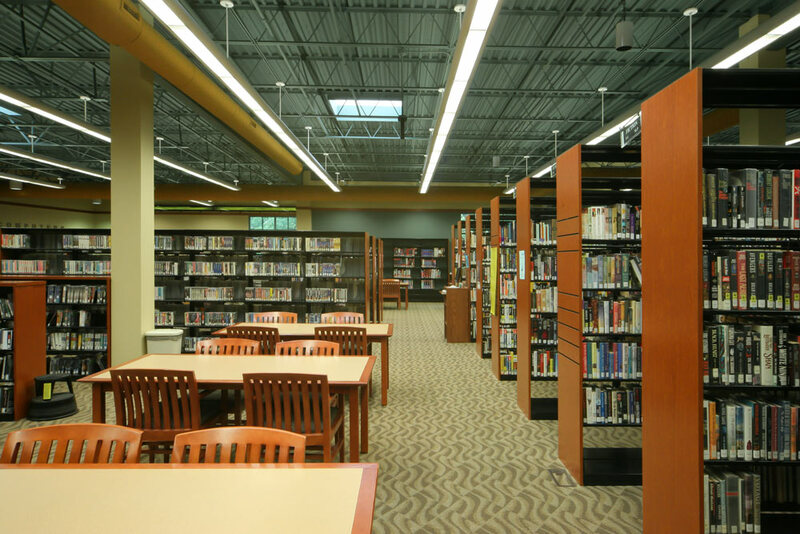 The City of Arnold and the Jefferson County Library District pooled their resources to provide the community with a combined Library and Recreation Center. The result was a centralized partnership that would bring families, adults and children to a year-round multi-use facility. The total combined development was over $18.0 million and involved two architectural firms. 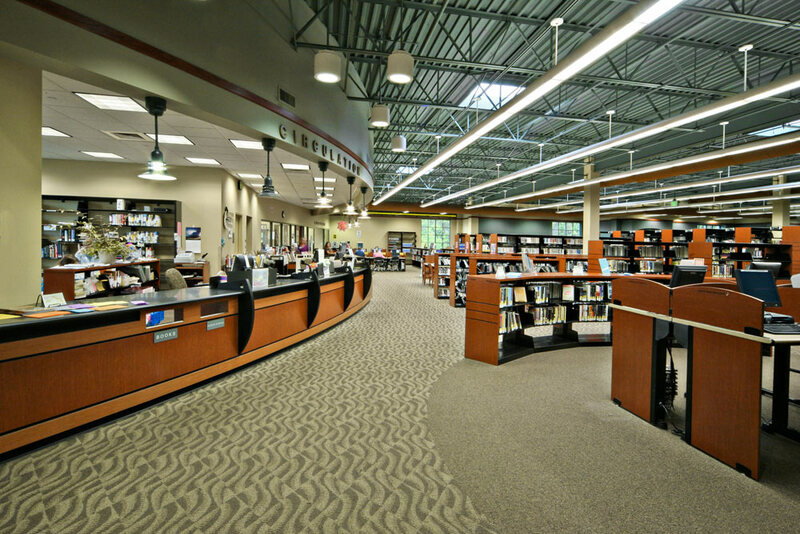 The Library was designed by Sapp Design Associates. We were specifically commissioned based on our approach and experience in “Destination Libraries”. Hastings+Chivetta was the architect used for the recreation center. Together, the two firms have created a joint facility that will set the stage for other communities to follow.